React.Js: Is a client end library written by Facebook that allow us to develop app. It use NodeJs platform to work on both client and server end. 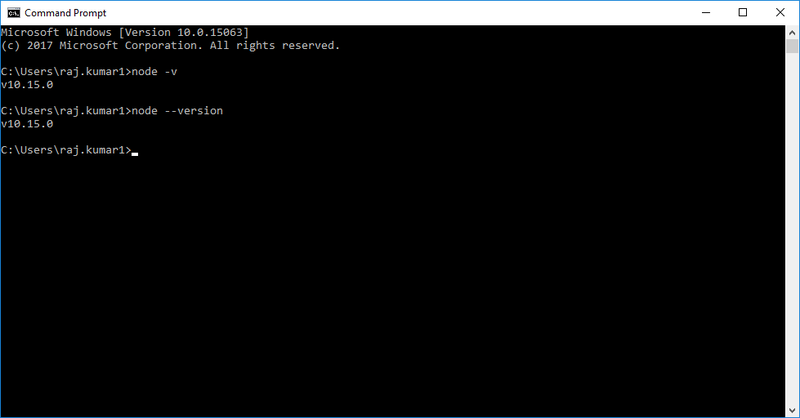 After installation of given component we can verify available version by using following command on CMD. Create a file with simple console message. 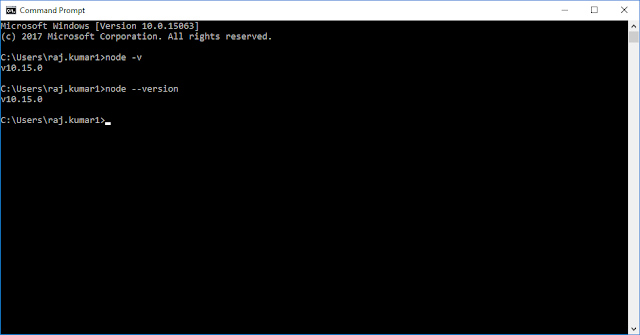 Now open CMD with located file and run following command it will bring the output on CMD itself.